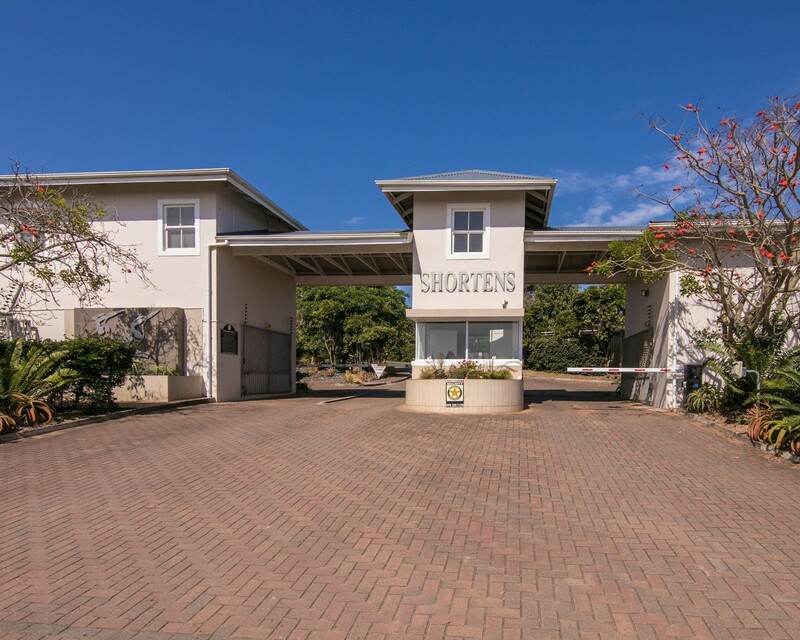 Sign-up and receive Property Email Alerts of Residential Estates in Shortens Country Estate, Ballito. which truly is enjoyed by multi-generational residents. This gated estate with hi-tec, fingerprint- operated access control and perimeter fence electrification, comprises a total of 136 homes including the original farmhouse. 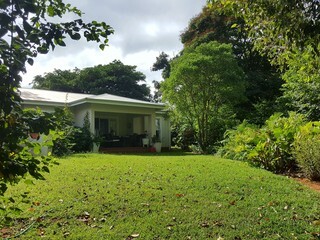 Although the original property contained a number of mature indigenous trees and vegetation, additional landscaping has provided habitats and canopy corridors for birdlife and small mammals. As the initial Developer's vision was to create a secure and tranquil haven for residents and bird and small wildlife alike, no dogs or cats are permitted at Shortens. The estate also has a well- designed clubhouse and pool and garden area for residents' use.